The most common type of injury cause involves the ATV flipping or rolling. When this happens, an ATV driver and passenger can be thrown from the vehicle, or even pinned down by it. Many people don’t realize that, in general, ATVs are not designed to carry passengers in the back. Doing so can put both passengers and the vehicle operator at an increased risk for an accident. 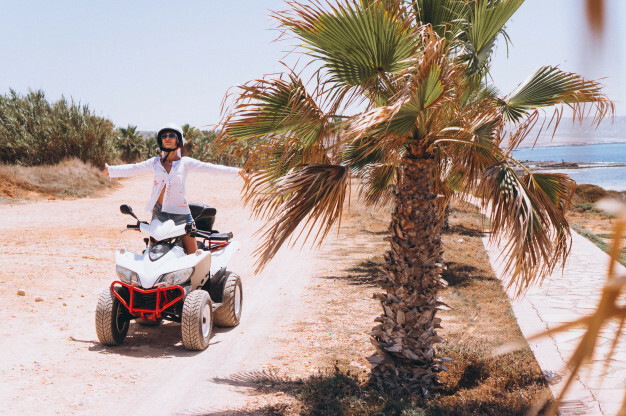 According to U.S. Department of Labor Occupational Safety and Health Administration, ATVs lack the general stability of other vehicles and are not meant to be driven on regular paved roads. Because children often lack the physical strength, cognitive abilities, and fine motor skills to operate ATVs properly, their risk for injury is greater than that of adults. Studies have found that adolescent and teenage ATV riders have more severe injuries and more head injuries than any other age group. Although there are state and federal laws, as well as codes and standards for all-terrain vehicles, the fact remains that serious non-fatal ATV injuries and deaths can and still occur. Treatment for ATV injuries can be costly, extensive, and often involves life-changing therapies and rehabilitation. A study by the U.S. Centers for Disease Control and Prevention (CDC) examining ATV injuries in Alaska concluded that six Alaskans permanently disabled in ATV accidents might require as much as $11.5 million to cover the cost of basic long-term skilled care, assuming each disabled ATV injury victim lived until they were 65 years old. Always wear an approved helmet, appropriate footwear, and other protective gear when driving an ATV.